Where did my progress and friends list go? What is a King account and how do I create one? Do I need a King or Facebook account to play? How do I change my name or my profile picture in the game? Why am I not getting any Facebook messages or help from friends on my mobile device? If I save my game to Facebook, will it spam my friends or post on my Facebook wall? Some privacy settings in Facebook can affect whether your game progress is synced and if your friends' lists appear in the game. If you are having issues with either, try the tips below. Make sure that you are correctly signed in to your Facebook profile in your phone. Open your Facebook app and log in as normal. Enter your email and password and access your account. Click on the blue button with the Facebook symbol to access your saved game. Restart your game and your progress should be right back where you left it! 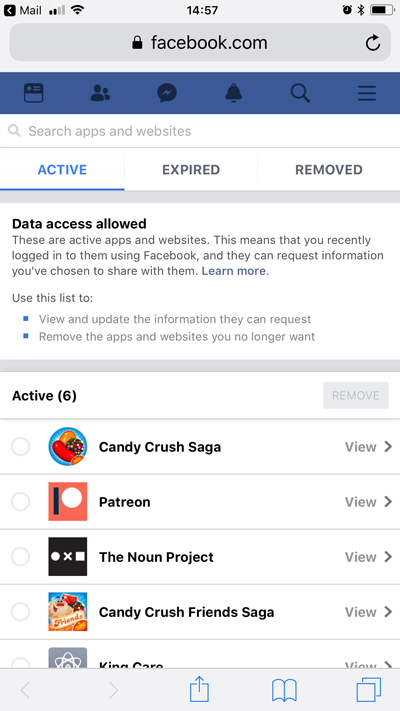 When you give an app access to your Facebook account, that access expires after 90-days. Once it passes that date, the app loses access to your account, which may stop it from working as intended. 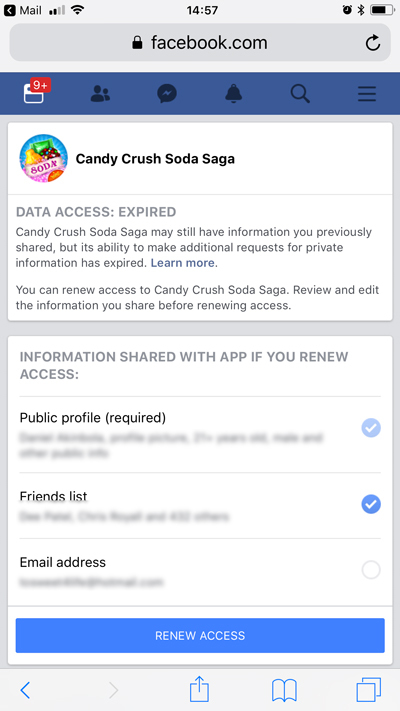 If the game is listed as ‘expired,’ it means your friends list and progress may not sync with the game. Click ‘Renew Access’ to reactivate the app’s permissions. You might also want to check your active app-permissions by clicking the ‘view and edit’ link. If 'Friends list' is not selected, our games will not be able to view your friends, and you will not be able to send messages or receive help from them. Remember, you'll have to do this every 90 days.  If this does not work, there are troubleshooting articles that may also provide assistance. If you have tried everything already, you can contact us using the button below. Thank you for your feedback. We use this data to work towards creating a better experience for you. New to our game? First things first... read this crucial gamesaver tip! Can I sync my progress between Facebook and King.com? 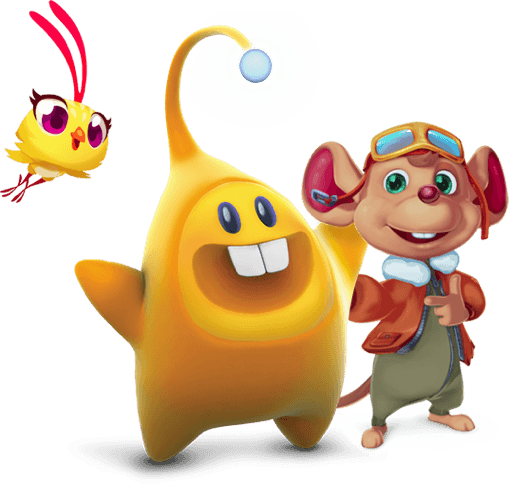 For competitions, game tips and to meet other players, check out our Community here! 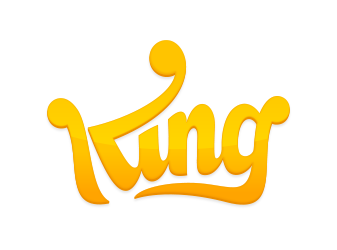 © King.com Ltd. King, the King crown logo, the game names and related marks are trade marks of King.com Ltd or related entities. All rights reserved.